The detective who led the Bailey Gwynne investigation has said it is “difficult to comprehend” how a 16-year-old died in his school lunch hour. A teenager has today been convicted of the culpable homicide of Bailey, but cleared of murdering him at Cults Academy. Detective Superintendent David McLaren, lead officer for the north area of major investigation team, said although the circumstances surrounding the incident were “relatively uncomplicated”, 16-year-old Bailey’s family would have to face the aftermath for the rest of their lives. 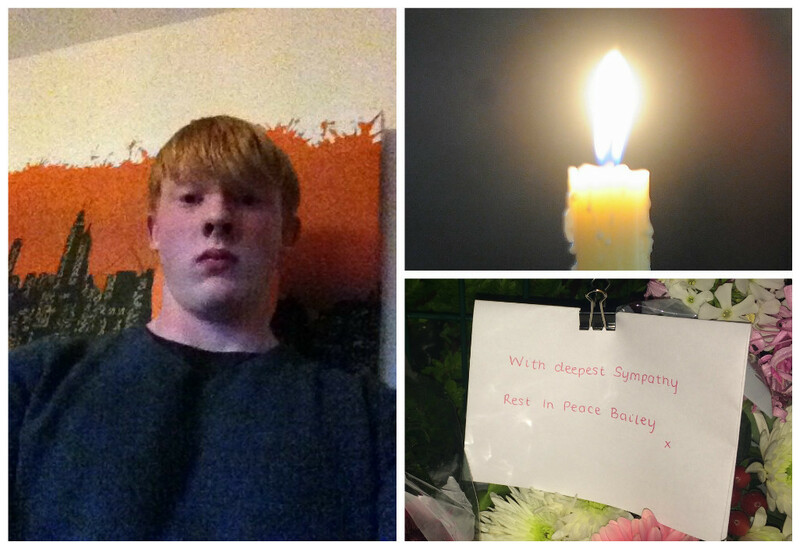 He said: “The death of Bailey Gwynne has had a massive impact on his family, friends, fellow pupils and staff at Cults Academy. Det Supt McLaren said Bailey’s killer, who cannot be named for legal reasons, had made a “senseless decision” to carry a knife. He thanked those who had stepped in to try and help save Bailey, and for his officers who were called to the school. “I’d like to take this opportunity to thank those pupils and teachers who tried their very best to save Bailey’s life but as we have heard during the trial, there was nothing anyone could have done to save him,” he said. “Those teachers and pupils have shown incredible strength over the last week whilst giving evidence during the trial.